In the LEGO Batman Movie, the title character has an entire Batcave full of crazy unique vehicles… but can he ever have enough awesome rides? He doesn’t seem to think, and neither do we! 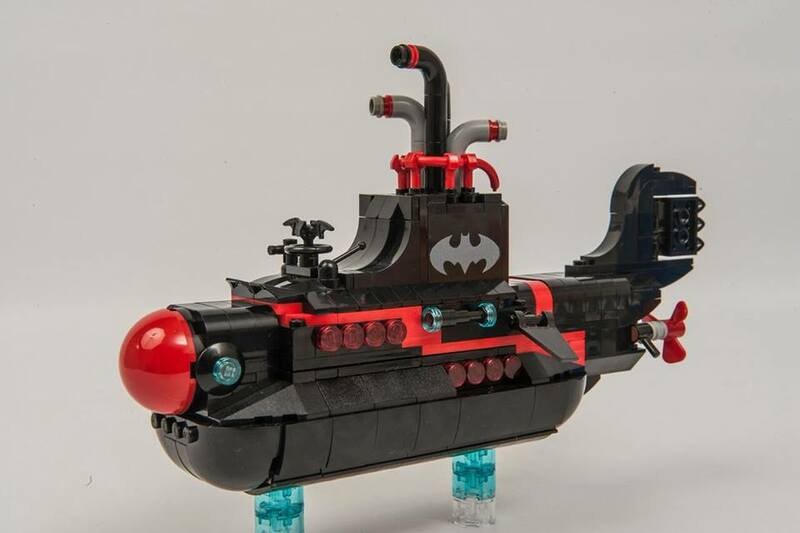 In Blocks Issue 28, our talented Mod Squad converted a selection of LEGO sets to fit in with Batman’s unique vibe. As our Mod Squad team has kicked things off, we now want to see what Blocks readers can convert for LEGO Batman. 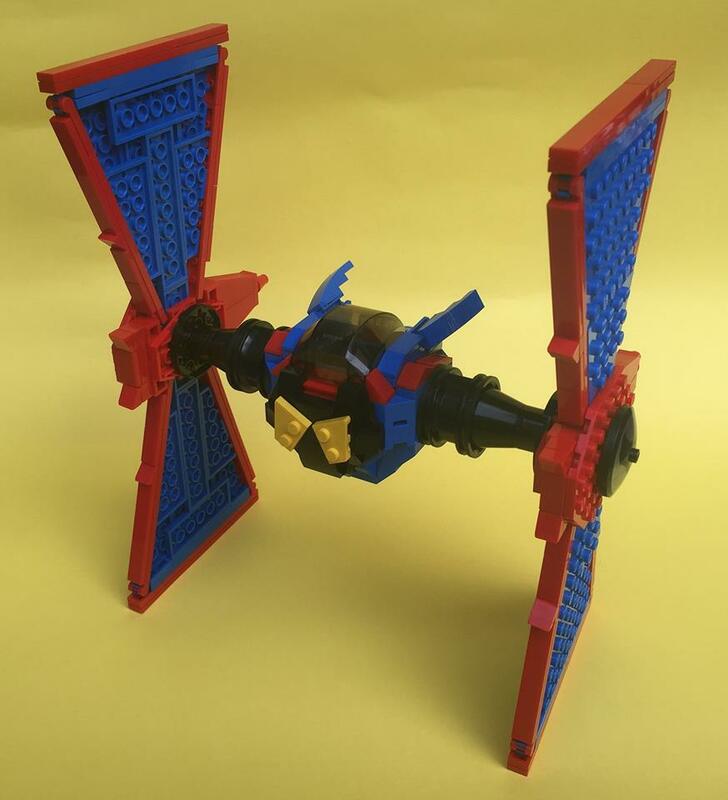 A Bat-Race Plane? A Bat-Airship? A Bat-Gift Delivery van? (yes, naming them is the easy part). Once you have built your Batman conversion, come up with a few sentences explaining why LEGO Batman converted this vehicle for his collection. Our judging panel – including The LEGO Batman Movie Senior Design Manager Michael Fuller as a guest judge – will select the winning builds. There are some awesome The LEGO Batman Movie prizes up for grabs – first place wins 70909 Batcave Break-in, second place wins 70908 The Scuttler and third place wins 70904 Clayface Splat Attack. What’s more, all three prize winners get a copy of Blocks Issue 28 signed by the movie’s director, Chris McKay and producer, Dan Lin. To enter, post your build to our Facebook page, Tweet your entry to @blocksmagazine or e-mail your image to graham@blocksmag.com. The deadline is midnight on February 27 (GMT). Keep your ‘puter checking Blocks social media channels for build tips from our experts. Blocks Issue 28 – which includes an exclusive behind the scenes look at the making of The LEGO Batman Movie – is on sale now. To buy a digital copy or set up a subscription, visit www.blocksmag.com. For competition Terms and Conditions, please visit www.blocksmag.com.